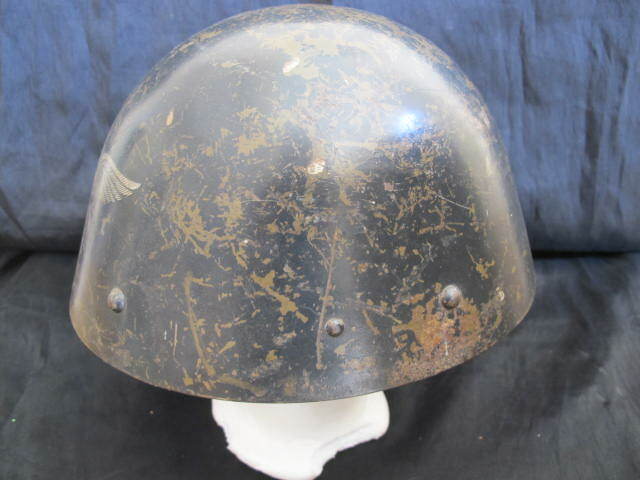 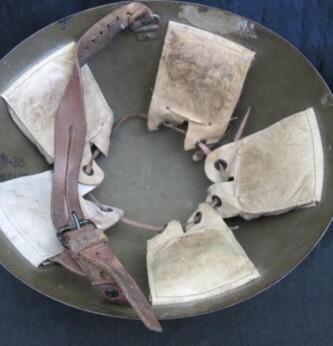 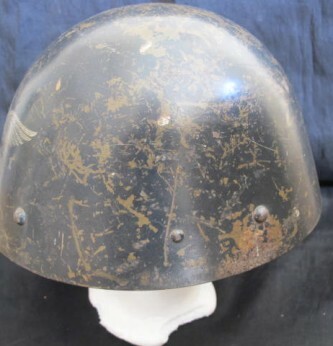 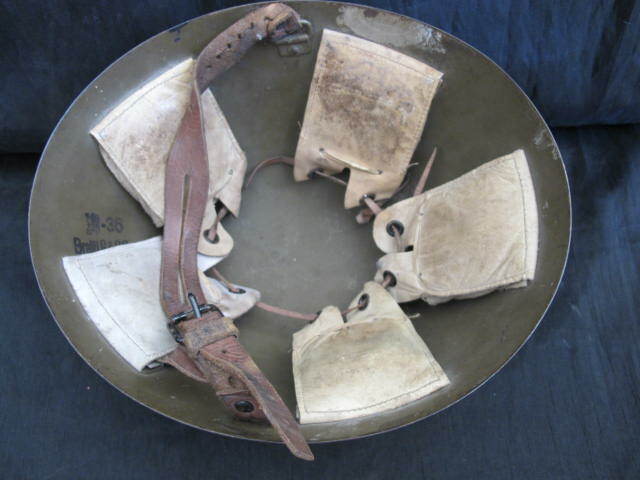 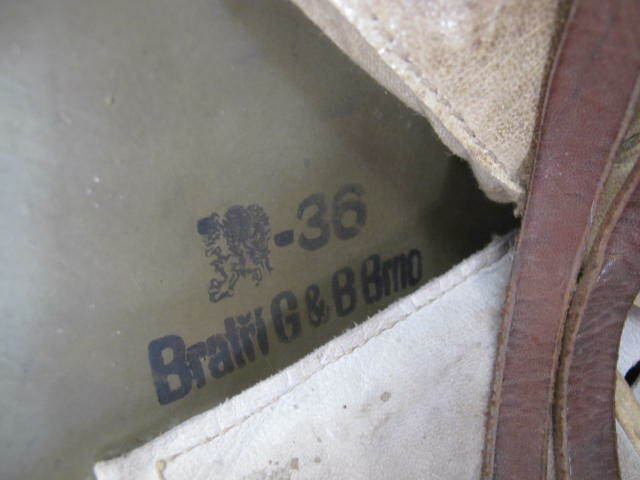 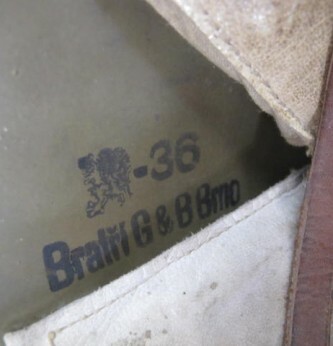 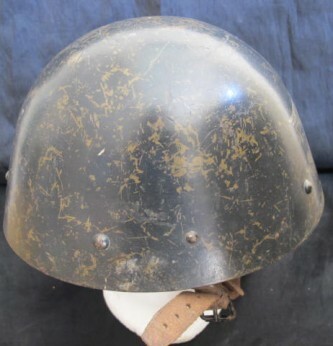 Interesting WWII Czech Army combat helmet. 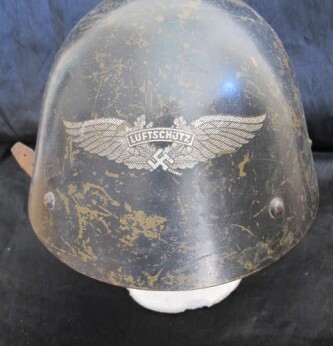 Complete with original liner and chin strap. 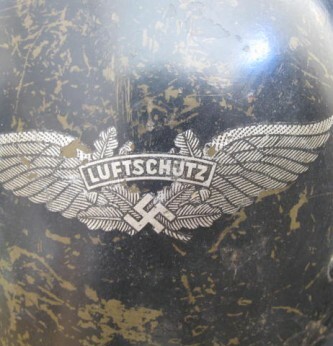 Captured and re-issued to German Air Defence Forces. 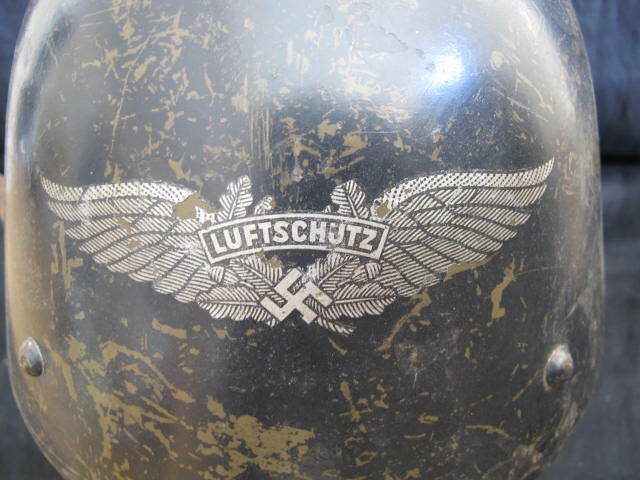 Has 90% of its original Luftschutz decal and 85% of its dark blue Luftschutz paint finish over the original Czech dark brown paint finish. 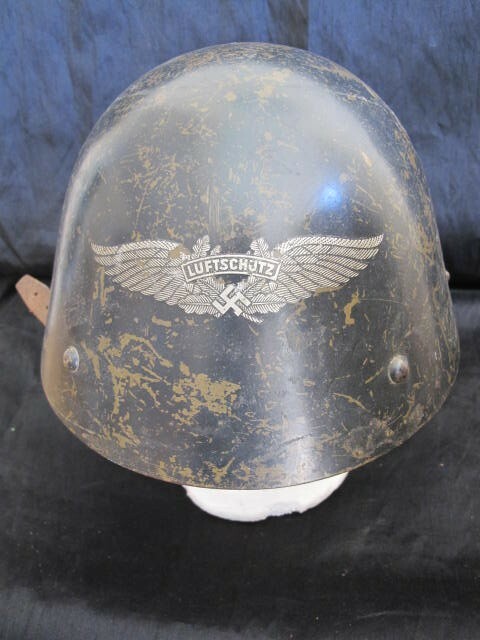 When German forces over ran Poland, Czechoslovakia, France etc the captured helmets were sent back to Germany for the war effort and re-issued to the German Air Defence troops when supplies were running short. 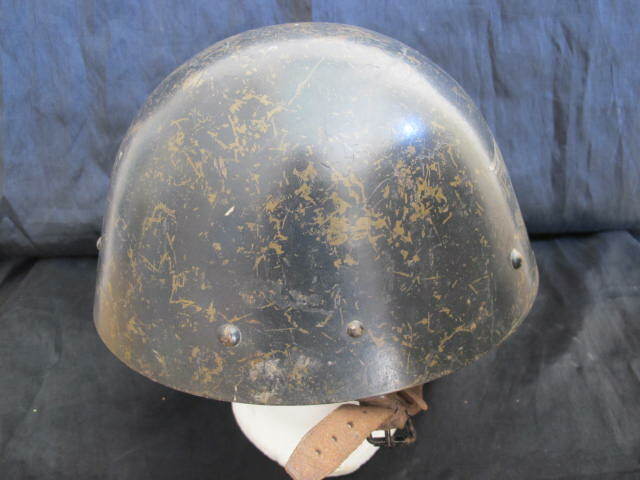 The above helmet is an example of this.